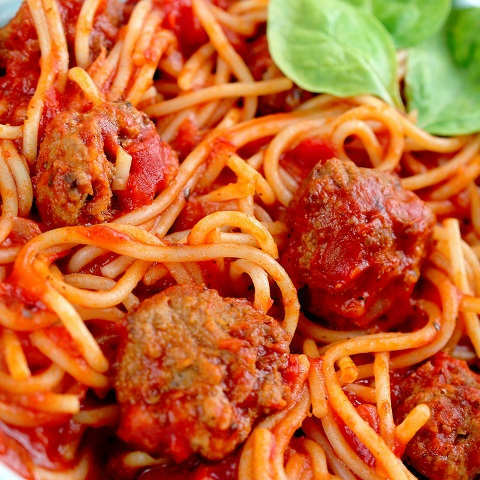 Spaghetti with Marinara Sauce is one of our most tasty food item. It serve with three meatball. You can add meatball, garden salad & Italian Sausage.